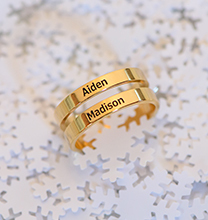 Want a beautiful way to show off the members of your family? You need to get our beautiful Floating Birthstone Charms Locket. 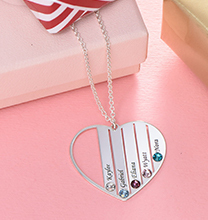 This great memory locket is filled with nothing but birthstones! Select up to 12 birthstone charms of your choice! 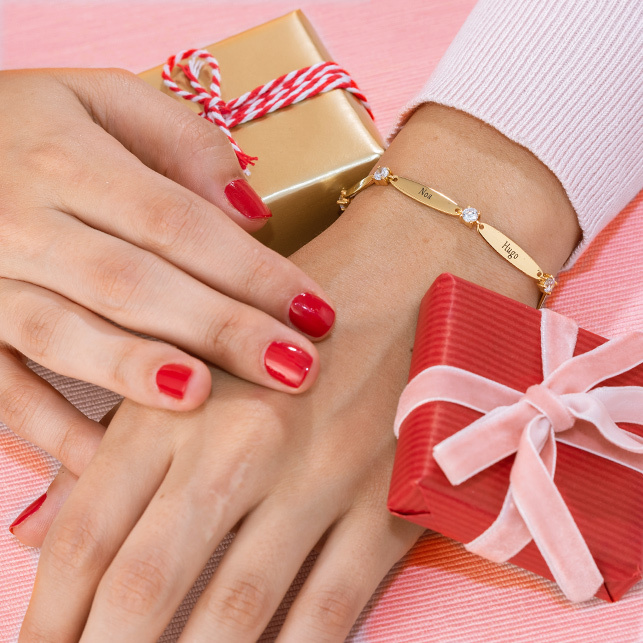 Looking for the perfect gift for a grandmother? 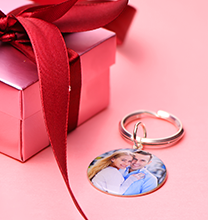 Get her this floating locket with birthstones to represent each of her children and grandchildren! 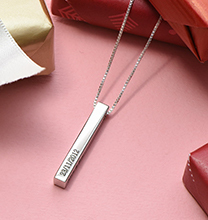 When it comes to finding just the right personalised gift, nothing beats this locket! Excellent piece, this was bought for my mother, my mamwas extremely pleased with it. Really pleased with it, I have already highly recommended this website to many others of my family & wife's family. The little stones are very thoughtful & made my mother cry with happiness- highly thankful. Very pleased with the product over all. As was the my mum (her Xmas present) Although I ask as a special request if I could have 13 stones. I was told there wasn't room. When I got the product there was plenty of space for more stones. 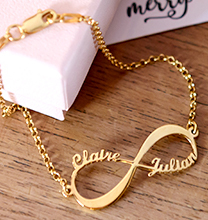 My request for a different length chain was also rejected but could easily have been done.